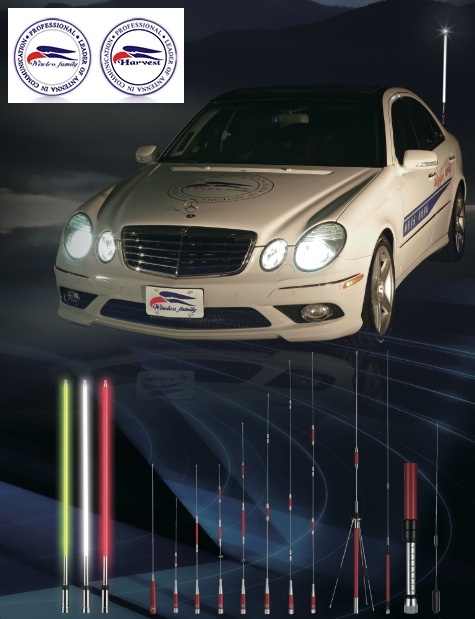 The history of Eagle Antenne Dates to the early-1980s founded in Taiwan. The product offering was a diverse mix of high quality antennas, serving primarily the Japan and Europe market. Now We bring this famous brand to the North America market. 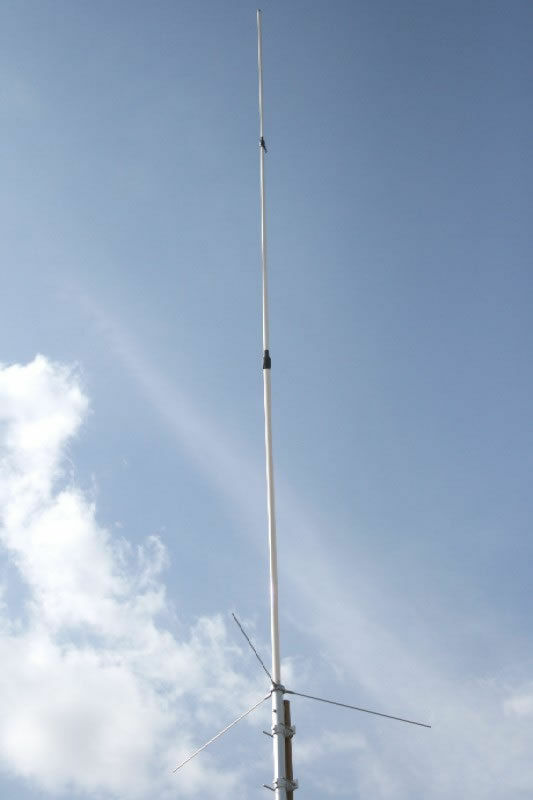 During this years the Eagle Antenna has experienced considerable growth on the international market and earned a reputation as a reliable, high quality supplier to the industry in the field of communication. 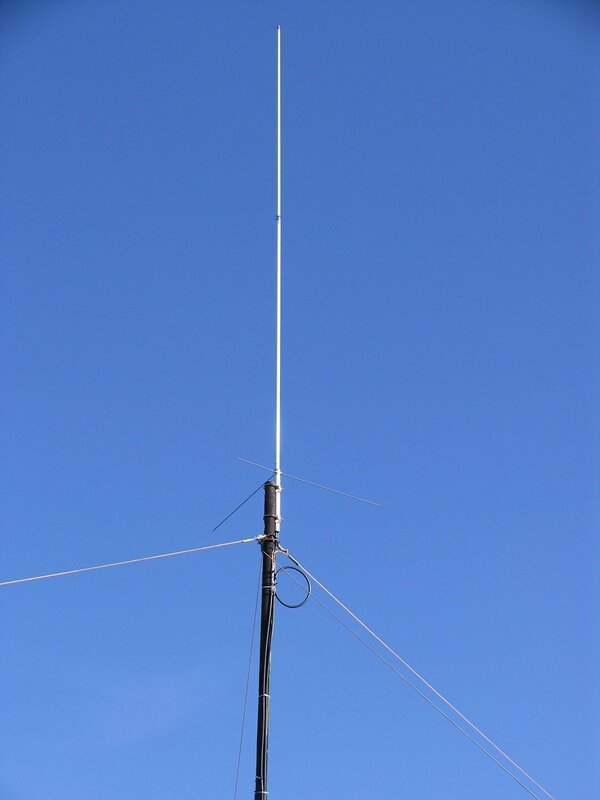 Thanks to its high quality standards, technological research and know-how, Eagle Antenne has been able to develop a wide range of products in accordance with demand from the market.